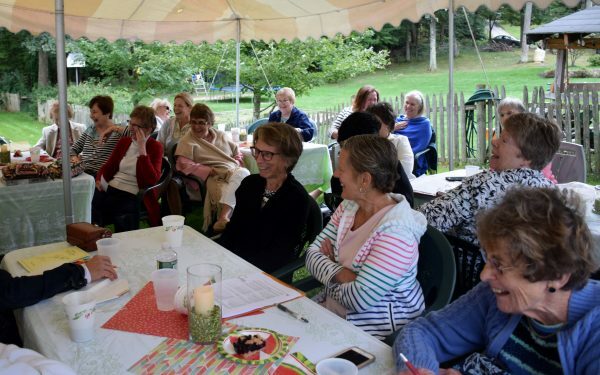 The Groton Woman’s Club is a volunteer organization comprised of more than 100 women. 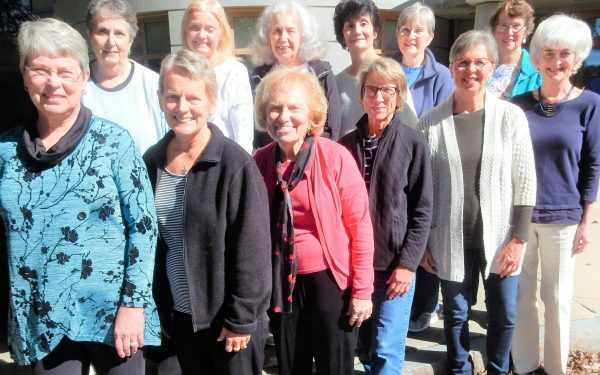 Founded in 1913, the Groton Woman’s Club has been dedicating its energies to community service and philanthropic work benefitting school children, senior citizens, the arts, the Groton Historical Society, our military, as well as non-profit organizations that impact the lives of women and families. We are fortunate to have women of all ages and from diverse backgrounds. Lasting friendships are formed as Club members share their skills and talents working together to strengthen their community and each other. Our meetings are held on the third Friday of the month from September through May. Please check our Calendar for Club activities and contact our Membership Chair if you would like to join us!